SKU: 32253815043. Category: Watches. 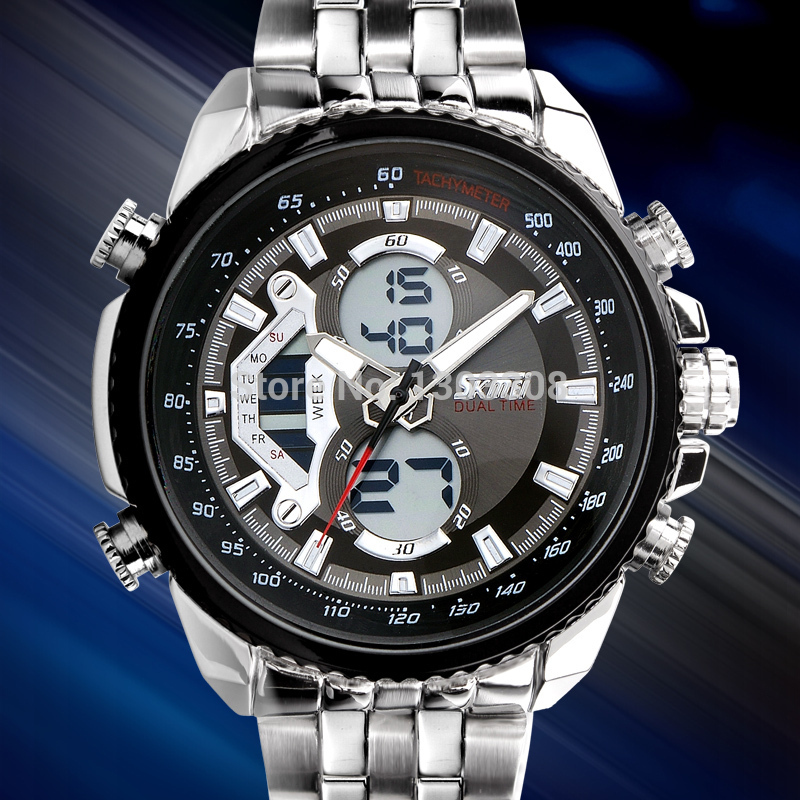 Tag: sports watches. 4. China Post Air Mail and HK Post Air Mail Shipping, the Normal deliver time is about 15-45 days to your door. Please leave positive feedback when you are satisfied with our products. We want to thank you for your interest in our products. We hope to develop a strong, long-term, mutually beneficial relationship with you by proving you low cost, best service and quick delivery.